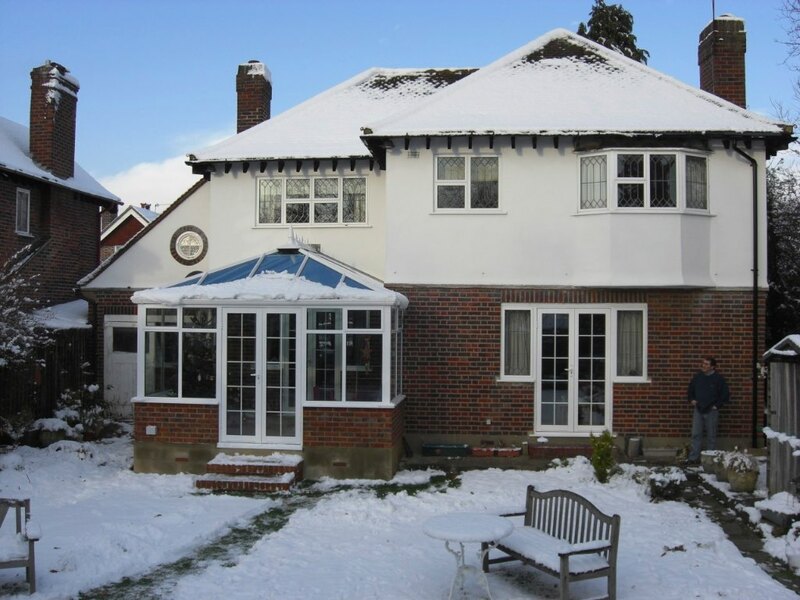 Designed for both home and lifestyle, our uPVC conservatories provide a fully functional, all year round space for your family. 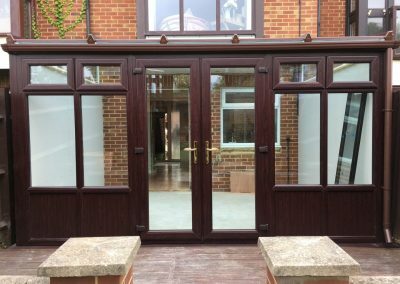 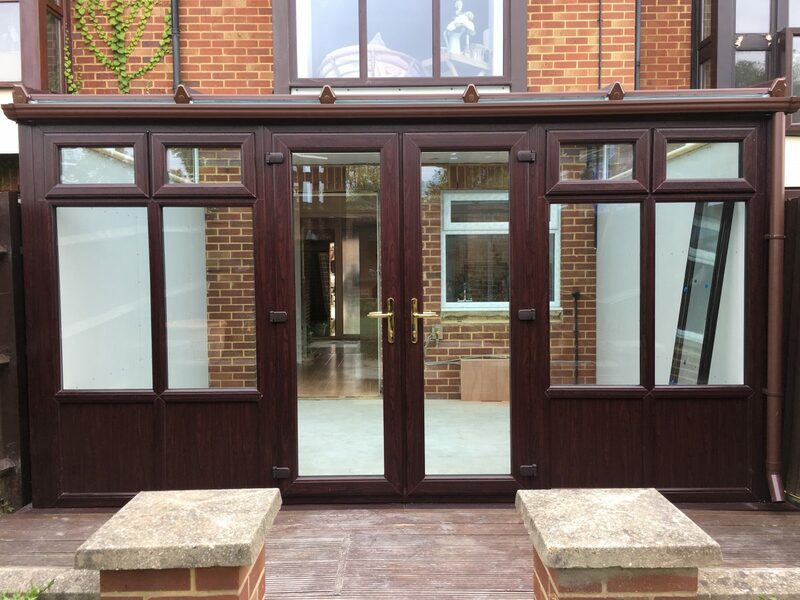 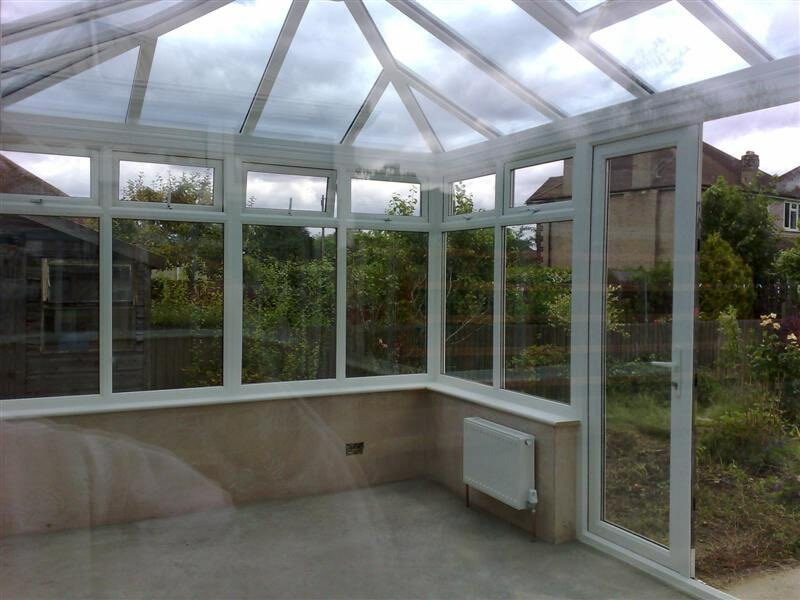 Our uPVC conservatories provide the ideal space for an extra dining room, living area or even utility space. 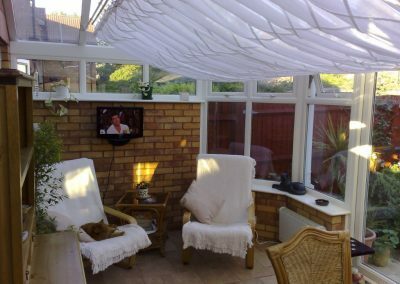 When you want more space to relax, socialise or dine, your conservatory can be designed to be the hub of the home, providing captivating style and all year round comfort. 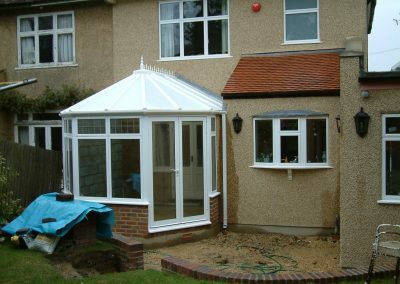 At The Door and Window Shop, we are experts at installing conservatories. 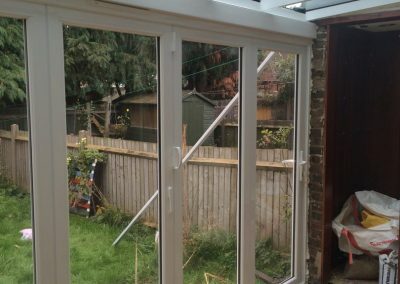 We have a dedicated building team at hand to assist in the construction of your new conservatory. 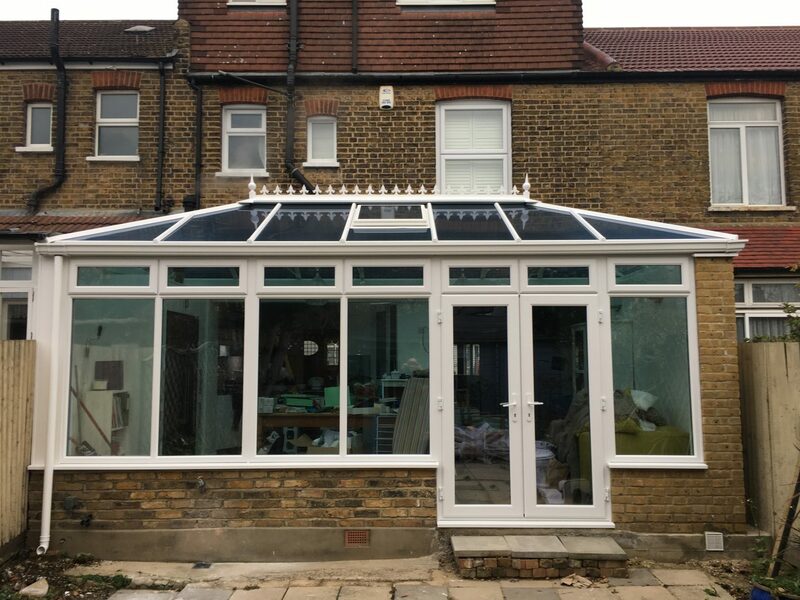 A conservatory can be a valued home improvement if built right and our team are with you every step of the way, to ensure your conservatory is the perfect addition to your property. 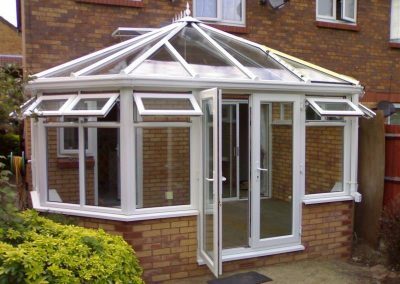 We can help you enhance the feeling of space and light by installing a conservatory which is ideal for your home and lifestyle. 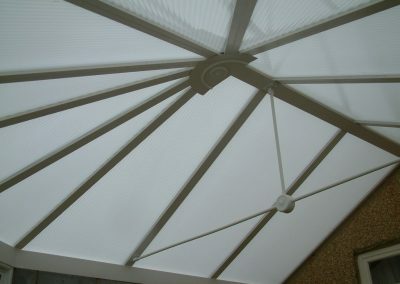 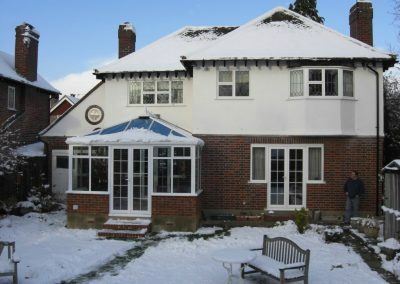 We provide both modern and traditional style conservatories in Sutton. 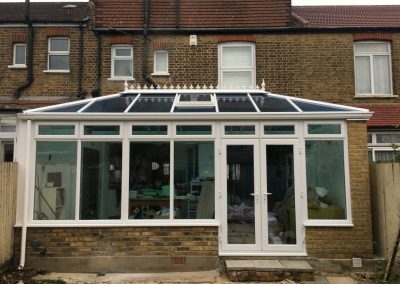 The first step in choosing the right conservatory for your Surrey home, is knowing which styles are suited to your property. 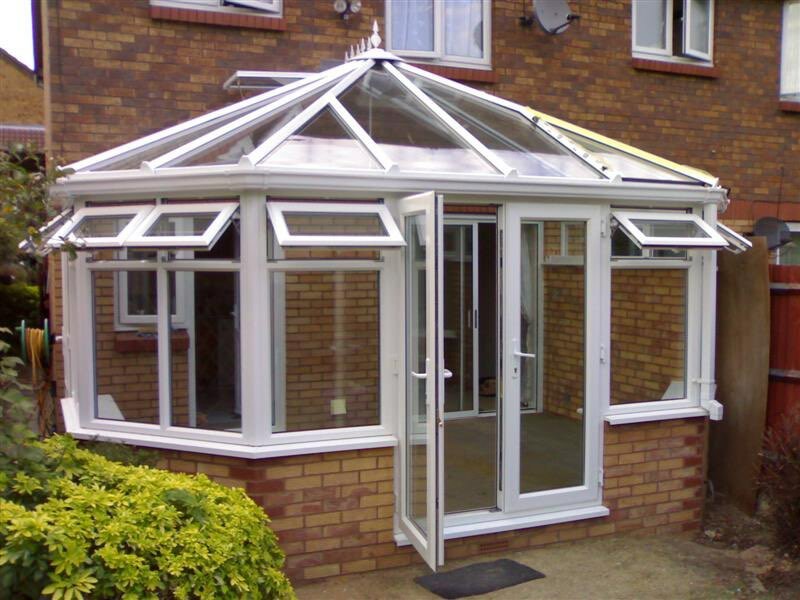 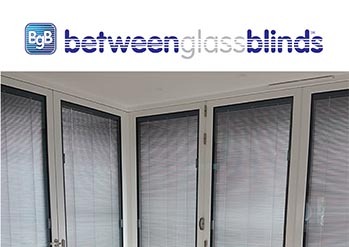 Our knowledgeable team of conservatory experts will be able to advise you on the best conservatory for your home. 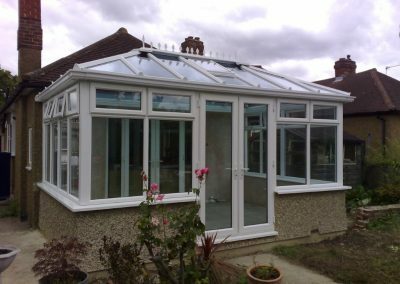 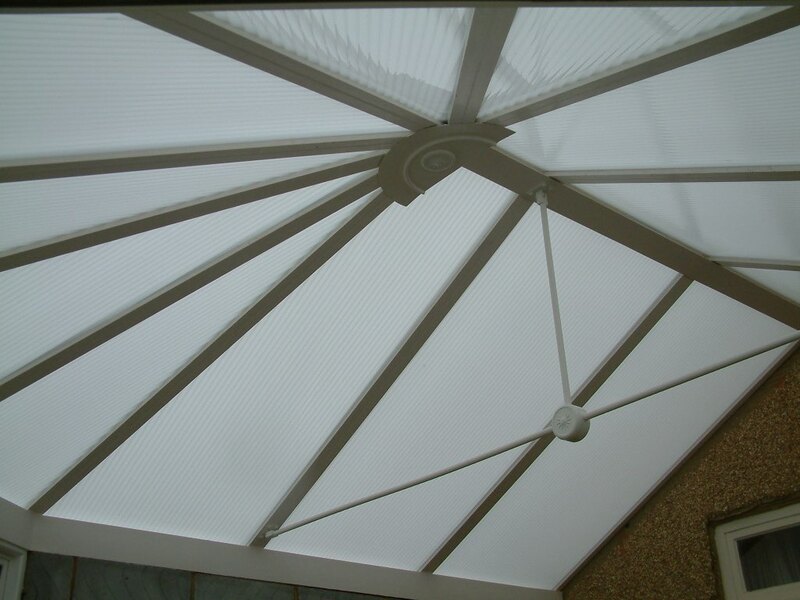 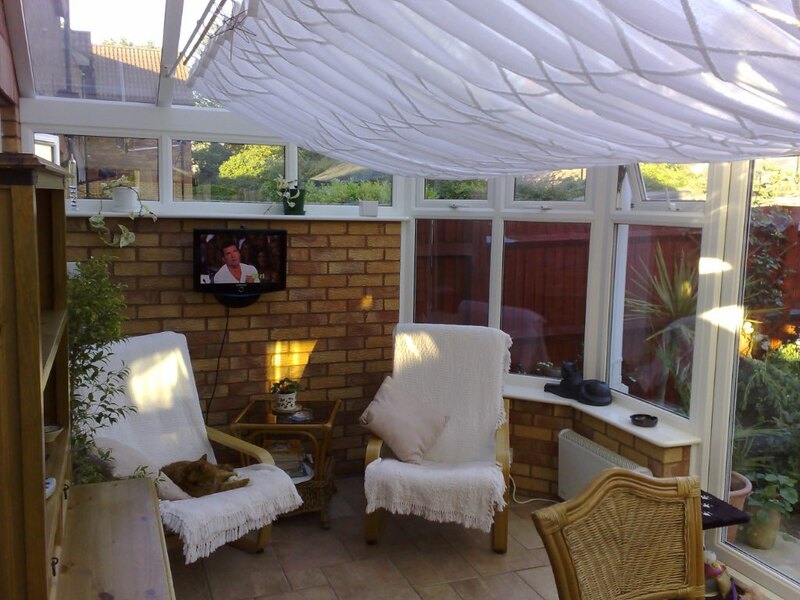 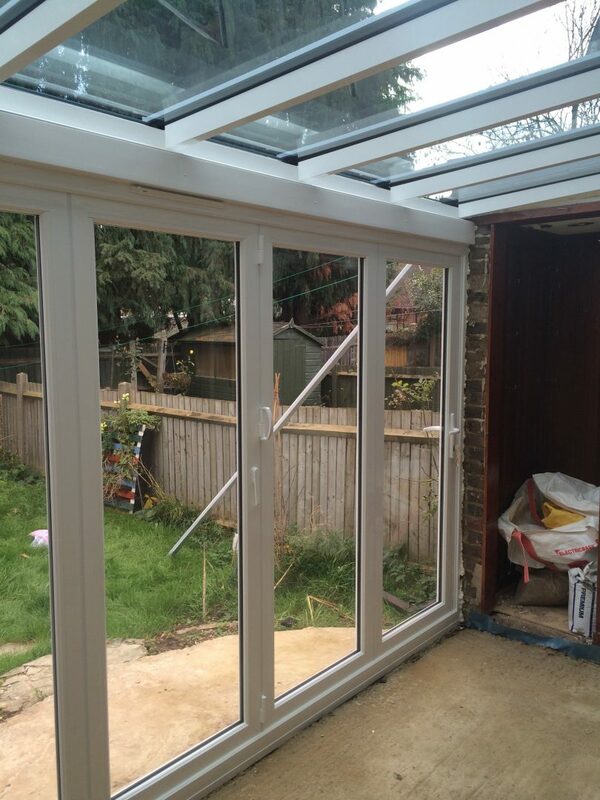 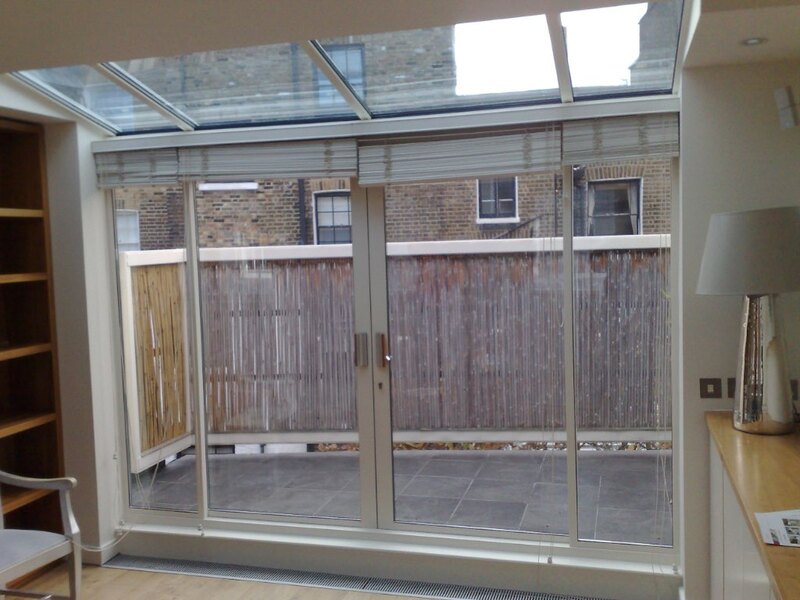 What will your conservatory be used for? 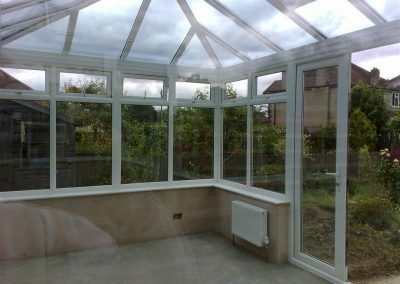 What do you want out of your new conservatory? 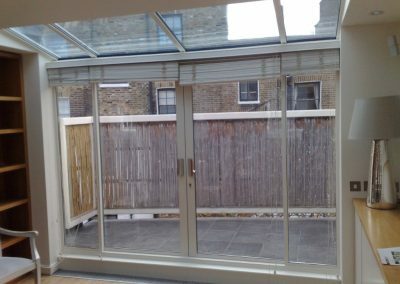 These are the type of questions our experts will ask in order to provide you with a great investment.